I’ve done this for a few years now (2012, 2011, 2010, 2009, 2008, 2007, 2006), so in order to maintain my flailing credibility as a a genre blogger/book reviewer I have, I'm doing it again for 2013. As I have in the past, I’ll start with some stats: I read (or at least attempted* to read) 71 books in 2013, depending on how you count omnibus editions. I say attempted because a few books I simply dropped because nothing about the book compelled me to keep reading. About half of those, were new/2013 releases. In 2013, I posted 38 reviews to SFFWorld and 8 to Tor.com. In addition to the book reviews I posted to Tor.com, I published 11 posts in my Orphan Black recap (10 episodes plus intro post). Aside from the regular gamut of current year releases, some of my ‘catching up’ reads included a few installments of Butcher’s Dresden Files, a read through of David Anthony Durham’s Acacia Trilogy. All that said, on to the categories for the 2013 … which, as of last year, I'll continue to call the Stuffies. As I said last year, this isn’t a typical top 10 or 12 or anything, but whatever you want to call them, here are some categories for what I read in 2013 and what I put at the top of those categories. 2013 was another strong year for Fantasy, I’m lumping Horror into Fantasy because (a) we do that at SFFWorld and (b) the two categories often overlap, at least more than Horror and SF. With all of that having been said, a fair number of novels I read, and those I enjoyed the most, had a mixture of horror and fantasy / dark fantasy. The novel is epic in terms of how far ranging the effects of its villain are, the swath of time it covers, and the many worlds which are possibilities brought forth by the narrative elements. On the flip side, because Hill focuses primarily on Vic throughout much of the narrative, it is also a very intimate tale; Vic becomes very familiar throughout the novel. Her fears, her needs, her insecurities and love are all internal intimacies that drive her to thwart the Dark Lord of the novel, Charles Manx. Bennett’s narrative takes hold and allows readers a peek into the window of a nearly perfect Small Town, USA. Mona arrives in Wink as a funeral is being held, which is not the most welcoming event to a new visitor but which also sets the tone for the novel. Of course Wink is not really normal in any fashion other than the most superficial. Posited in a canyon which is overlooked by Coburn National Laboratory and Observatory, much of Wink’s population was a support town for the lab. In a sense, think of the town Indiana Jones stumbles into in the otherwise laughable Indiana Jones and the Kingdom of the Crystal Skulls – Wink is a town frozen in time with the most up-to-date connection to the outside world the 1980s sitcoms broadcast on their televisions. I’ve previously remarked on how empowering Abraham’s female characters are—they operate as active characters who take control of their lives rather than react to the men around them. Clara’s story arc was perhaps the strongest, whether this was because she was new or because it was the most complex. The fact that she is a widow is a great indicator that she has a fresh start, Clara takes that proverbial ball and runs with it, awakening many aspects of herself she thought she knew—her mind, her drive for justice, her sexuality. She walks a thin line which divides the surface appearance of her actions and the true intent of her actions. As the series progresses, I suspect this line will only become thinner as her maneuverings have a greater effect on the world at large. By keeping the viewpoint to four characters, Abraham gives himself the freedom to provide readers a greater insight to each of the characters and to impart upon them believability, plausibility and empathy. In this sense, the intimacy we get as readers allows us to feel a greater sense of urgency of the epic events of the novel as a whole as they affect both the world and those characters we’ve come to know. Mookie is at the stage in his career in the Organization that he’s gained enough trust and loyalty with the Boss that he can come and go as he pleases and run his side of the Organization as he sees fit. The problem is two-fold – the Boss is on his last legs and a young woman named Persephone is causing a great deal of havoc for the Organization and the Underworld in general. What few people know, actually nobody outside of Mookie’s closest ‘friend’ Werth, is that Persephone is actually Mookie’s daughter Eleanor “Nora” Pearl. As events unfold, The Boss appoints his grandson the heir of the Organization, new ‘partners’ are brought into the fold of the Organization, the Boss’s health takes some strange turns; Mookie is increasingly put in the middle of his loyalty to the Organization and his yearning to make things better with his estranged daughter Nora. Despite the violence and monstrous stakes, Wendig manages to keep a lot of intimacy intact. One of the things Mookie loves, aside from his daughter and The Organization, is eating. Mookie cooks, he has a personal butcher and the food he eats (gwumpki, pierogies) are foods I grew up eating, so I found a level of kinship with Mookie, even if my only other similarity (frankly, I’m not as old as him, not as hulking, nor do I have an estranged daughter) is living in the same NY/NJ corner of the US as does Mookie. Shadow OPS: Fortress Frontier by Myke Cole - "Another thing Cole does in Fortress Frontier is to expand the borders beyond just the US military. When Bookbinder is introduced, it isn’t long after that readers are introduced to a contingent from the Indian military and his liaison to the Source, a Naga, a many-headed snake/serpent. Specifically, a Prince to the throne of the Naga people whom Bookbinder basically begs for assistance in getting back to Earth. "Black Feathers by Joseph D’Lacey - "What I find somewhat unique—and interesting—about the story D’Lacey is telling is the dual narrative of the apocalypse as it happens paralleling the post-apocalyptic. More often than not, post-apocalyptic stories feature society rebuilding after an apocalyptic event, while sometimes these stories focus on the quick ramp-up and the immediate response of civilization to the apocalyptic event. In Black Feathers D’Lacey’s dual narrative opens the window on both time frames, and slowly reveals the connection between the two. I found the novel to be extremely addictive, a novel I didn’t want to put down, finishing it barely two days after starting to read it.."
The Daylight War by Peter V. Brett - "The mythology/worldbuilding behind the demons hinted in the previous volume is revealed slightly more here in The Daylight War, as Brett peppers in chapter passages from the POV of the demons, providing readers with a glimpse of their society and race as a whole. Whether he will continue to expose more of the demons’ nature and origins remains to be seen, but I enjoyed the slow reveal unfolding here and I am very curious to see how much of the demons’ history Brett will allow readers to see." Doctor Sleep by Stephen King – I didn’t write a review of the book, but I loved it nonetheless. I hadn’t read and enjoyed a King novel since the final Dark Tower novel and this bold move to write a sequel to perhaps his best known novel was a risk that paid off with major dividends. Classic King. Emperor of Thorns by Mark Lawrence – “…a powerful and layered narrative whose details don’t overburden the narrative flow of the novel. Admittedly, I feel like there was almost too much to digest in one reading of the novel. One reading; however, is enough to realize that Lawrence has accomplished something quite powerful and resonant with this trilogy. Because of the fantasy-feel-in-a-far-future-apocalypse, the unreliability of the narrator and much of the “feel” of the novel, I felt a great deal of resonance to Gene Wolfe’s Book of the New Sun." Readers familiar with comic books, especially The Fantastic Four and Watchmen might find some resonance in the tale of Victor Vale and Eli Ever, the two anti-protagonists of the novel. While the two young men may be evenly matched in their intelligence, Eli is far more outgoing, he knows how to interact and play people. Victor is the introvert. Despite their social differences, they become friends, even colleagues as they search for answers to their fantasies through science. They attempt to discover what circumstances lead one to become ExtraOrdinary (EO for short). In other words, how can people gain super powers in the same way that Spider-Man gained his super powers. The two friends come to realize Near Death Experiences (NDEs) are triggers for people gaining powers and set about, briefly, allowing each other to die in order to come back to life with a power based on their last willful thoughts before dying. Sam Shao is a surrogate mother to an alien child; as part of a program with the haan, humans have been helping to raise haan babies ever since their space ship crash landed approximately 50 years ago. The haan are physically similar to humans, though the clear skin and fragile bones do set them apart, as does their eyes and appetite. Sam’s life is upended when her adoptive father Dragan is seized by authorities for conspiring against the government. Sam is, of course, unwilling to believe this of her guardian and even less willing to believe, as the news vids report, that he is a cannibal and worse. Sam relinquishes the infant haan to which she bonded, struggling with the decision and making an impression with the makeshift adoption agency. Sam connects with one of her friends, Vamp, tries to touch base with people she thought were allies of her father and eventually a haan soldier by the name of Nix finds her and the trio pursues her adoptive father and to find out the truth behind his abduction. Along the way, she learns a great deal more about the truth of the haan than she expected. As strong as the plotting and narrative pull are in The Burn Zone, I think Decker’s greatest strength is the character of Sam. She is a fully empathetic character throughout most of the novel, the choices she made informed by the knowledge she possessed were completely believable. At times her determination and strength don’t waiver, and in the small instances they do waiver, it helps to round out her character as a fully realized human being. The main action of Abaddon’s Gate picks up the story about a year after the events of Caliban’s War and focuses once again on James Holden and his crew of Rocinante. 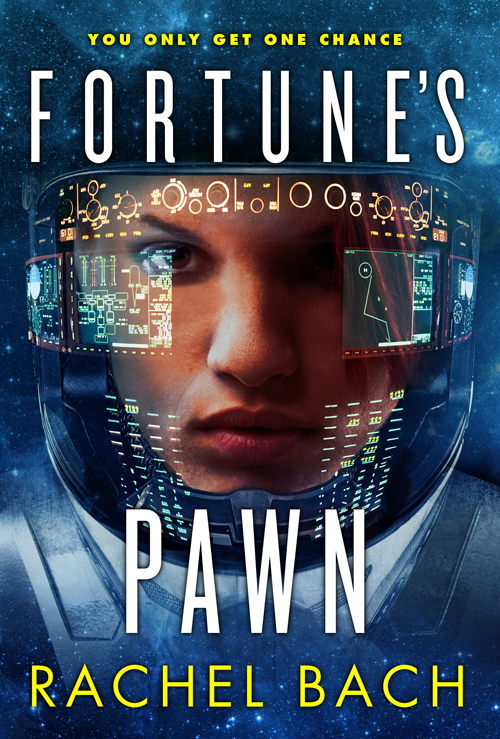 As has become custom with Corey’s novels, the chapters rotate through four point of view characters: Holden; Melba, also known as Clarissa Mao, sister of the late Julie Mao who died in Leviathan Wakes; Anna Volovodov, a new character, a Pastor from Europa who is sent to the Ring as a part of a larger humanitarian committee; and Bull, the security officer on the Behemoth, a ship of the Outer Planets Alliance (OPA for short, a governing body of the Solar System) sent to the Ring. Over the course of these three books, Abraham & Franck aka Corey have produced essential space-based science fiction. They’ve built up mystery, intrigue and human characters coming to grips with the solar system and now even more so in Abaddon’s Gate, a universe that is much vaster in size and with a history more far flung than they initially thought. The plot involves various jobs the Glorious Fool takes on, from moving goods from one planet to another in need to checking out a supposedly empty alien vessel. Mission to mission, the Glorious Fool is attacked, stops at various planets to take breaks and have equipment fixed. Each mission does build on the previous; much more is going on with Caldswell and the Glorious Fool than the surface details would imply and Devi becomes curiouser and curiouser. Because the novel is first person, this allows for the details to be very limited to only what Devi sees and hears which makes the reader (at least this one) just as inquisitive about what is really going on as Devi herself. With any first person narrative, the success of the novel with the reader will lie a great deal in how the reader feels about the protagonist. I’ve tossed a couple of books across the room in frustration because I found the first person narrator so damned annoying. This is far from the case with Devi; I liked her, I felt very invested in her plight throughout the novel, and was just as curious about the things she discovered along the way as she was. For me, that speaks a great deal to Bach’s success in crafting her character, because I am really looking forward to reacquainting myself with Devi in the next volume. Vaelin Al Sorna is the son of the Battle Lord of King Janus’s Unified Realm and is dropped off at the gates of the Sixth Order, a monastic order of warriors dedicated to hunting down Deniers and ensuring all who live under the King’s rule are true to the Faith. The boy is unsure of himself, initially, but soon his resentment for his father grows inside of him, it drives him to dedicate his focus to becoming a member o the order. He truly takes to heart the idea that he belongs to the order. Before we get to this, Ryan frames the story much like Patrick Rothfuss framed The Name of the Wind (and the subsequent novel The Wise Man’s Fear): we initially meet the protagonist through the eyes of, Verniers Alishe Someren a historian charged recounting Vaelin Al Sorna’s, known to Verniers’ people as Hope Killer, duel for honor. The historian is intrigued by Vaelin, how he answers some of the assumptions made about him and eventually asks the Hope Killer to recount his story. 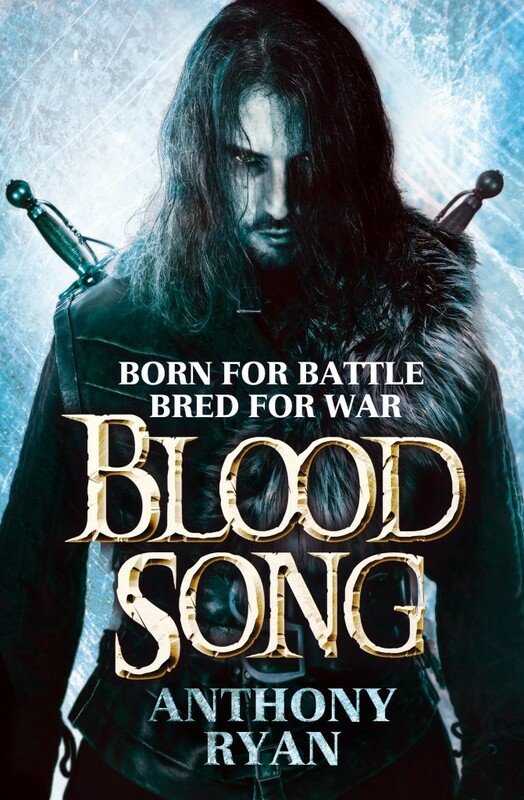 Blood Song is a very male-centric novel featuring primarily a cast of males. However, the females who are in the novel (and especially Vaelin’s mother who is not seen and only known and spoken of in memory) have a powerful hold over the characters, particularly Vaelin. The other debut to impress me a great deal also involves “Blood” in the title. I refer to Brian T. McClellan’s Promise of Blood, which is the launch of his Powder Mage Trilogy. This is what is considered a Flintlock Fantasy with magic and gunpowder existing side by side (and often in conjunction) with one another. McClellan brings an impressive pedigree, Brandon Sanderson was one of his college instructors. At the start of Promise of Blood, Brian McClellan’s debut novel and first installment of The Powder Mage Trilogy, Field Marshal Tamas destroys that notion by charging the king with treason and summarily executing him. The country of Adopest erupts into chaos, primarily the center of the capital where the king is executed. Tamas, though he has allies, has made enemies over the course of his military career and many see his move as a chance for Tamas to rule, which is not what he wants. Growing tension with the Kez, the enemies of Adopest, further fuels the unrest in Adopest. 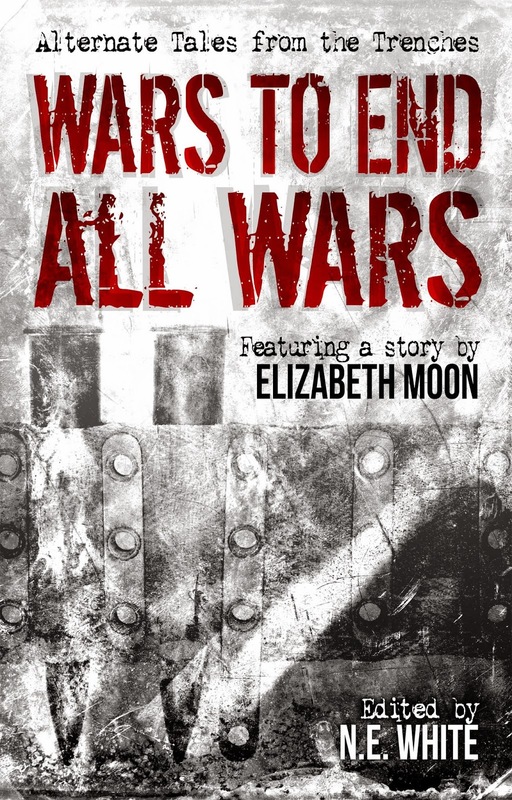 McClellan’s doing a lot of things in this novel, as this review might lead one to believe. But the important question is this – is he doing it well? For this reader, the answer is yes, very well indeed. I was glued to my kindle reading this novel so much so that I brought it on the treadmill and read it through the bounces as I did my daily runs. I’ve alluded to similarities, or rather, resonances with both Rachel Aaron and Joe Abercrombie, but the most obvious yet to be compared is Brandon Sanderson and Brian’s approach to inventive magic systems. While one story, David Anthony Durham’s Acacia Trilogy was a magnificent Epic Fantasy featuring global tumult and how one royal family was at the center of it. The books were published in 2007, 2009, and 2011. Although I read the first, The War with the Mein as an ARC before it published, I reread it since it’s been so long. The War with the Mein opens on a kingdom during a gilded age during its waning days, King Leodan is old weakened, but keeps up a façade for his children whom he loves above everything; he wishes them to see only the beauty in the world. When the king is murdered in full view by an ancient enemy, the children soon learn of the truth behind the thin façade their father was projecting. The prosperity of Acacia has been built on the backs of slaves and its own citizens who are addicted to a drug, the mist, the monarchy uses to keep the populace under control. 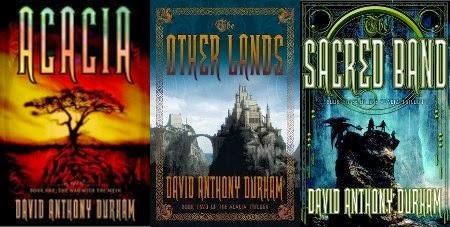 While The War with the Mein, the first installment of David Anthony Durhams sprawling epic fantasy saga Acacia, showed a world shuffling about after the fall of a great leader, The Other Lands could be seen as a novel about the weight of leadership and how easily a leader can become corrupt. … The women of this novel take center stage: Corinn the sorcerer queen and Mena the warrior woman. Their journeys and their characters are far from simple or one-dimensional. Corrin is scarred by a life of loss and perceived treachery: her mother died when she was very young (prior to the events of the first novel); her father was murdered when she was young, but she old enough to understand death to a full extent; her brother was killed in battle; and she was a prisoner in her own castle by the man whose forces killed her father and brother, but fell for her captor; the world she lived in was stolen away from her when the truth of its foundation was revealed to her. … With the finale at hand in The Sacred Band, the history of the world comes into greater light. This progression is one of the many strong elements of the narrative and Durham’s technique is expert. Even moreso than in The Other Lands, we learn more about the horrors the slave people have had to endure, as well as the mysterious long lives of the Auldeks. The Auldeks may live forever, but they are unable to either bear children, or retain their full centuries worth of memories. While the lives of the slave children fuel them, it strips them of the ability to procreate. Martin has long professed his admiration for Jack Vance’s writing and these stories can very much be seen as homage to Vance or his style. The balance of humor and fantastical situations were hallmarks of Vance’s work. In particular, one might imagine Tuf himself interacting with Cudgel the Clevor or Rhialto the Marvelous. 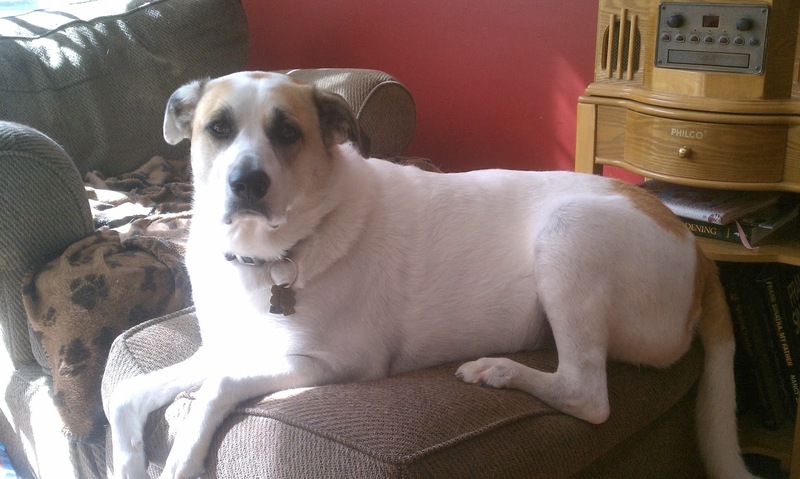 Undoubtedly, Tuf’s deadpan style and pure logic work in direct contrast to every personality he encounters. Nobody trusts Tuf, he is distressed by this lack of trust when he always attempts to present himself as, if not altruistically as possible, as logically as possible. Humanity has evolved to a state on many of the planets he visits that logic is far from even the tenth lens to view their respective world. 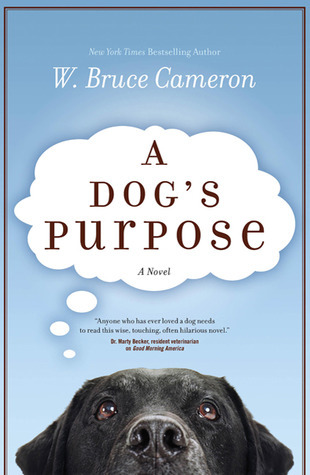 The final book here is A Dog's Purpose by W. Bruce Cameron. I didn’t review this one and it falls slightly sideways of the normal Fantasy and Science Fiction fare I read, but as a Dog owner and lover, this book tugged at my heartstrings all the way through. 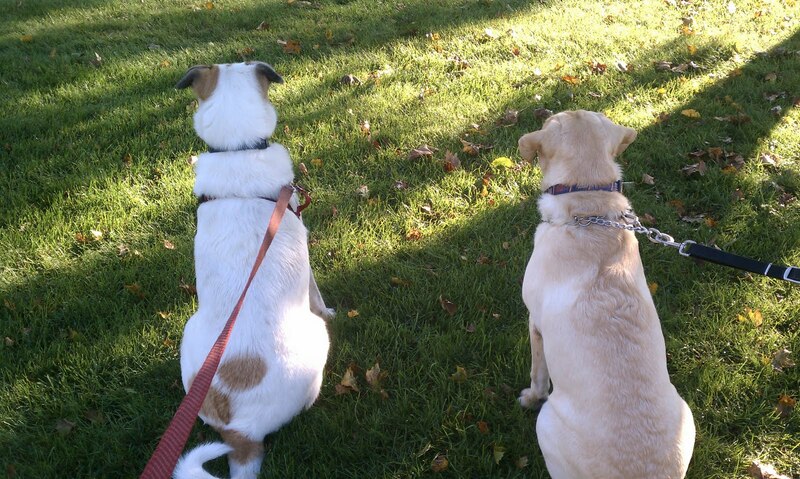 Through various lives the soul of a dog (and my eyes are watering up just typing this) learns what it means to be a dog and how powerful the bond between human and canine can be and is. 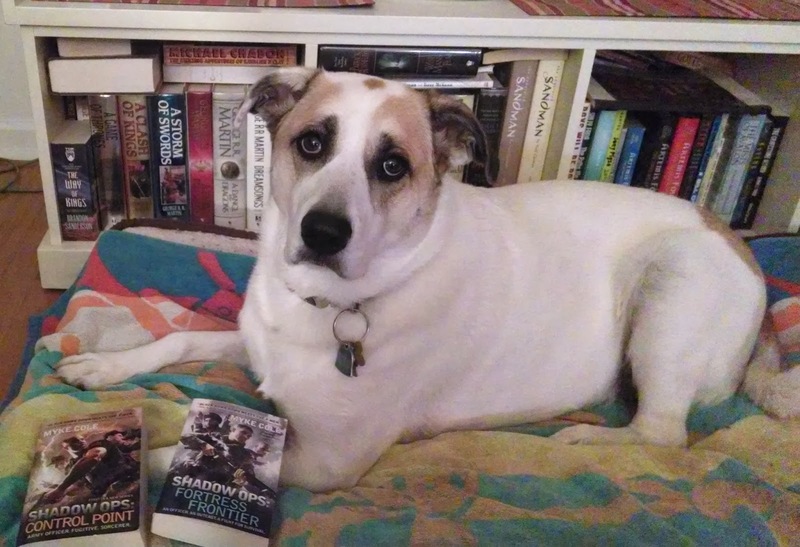 A wonderful, beautiful novel about man’s best friend. As I said above, NOS4A2 was the best book I read this year, or rather my favorite book published in 2013. In it, “Joe Hill has embraced everything that he is as a storyteller from his creative well and funneled all of it into this epic novel that should make his old man proud and one that will stand on my shelves as a singular literary achievement of wonder and power.” It is his best selling novel, reaching #5 on the New York Times Best seller list and has received nearly universal praise. As relates to NOS4A2, Joe also launched a comic book mini-series that serves as a prequel/origin story for the villain of the novel, Charles Manx. The book and comic can be read independent of each other, but work best in unison. 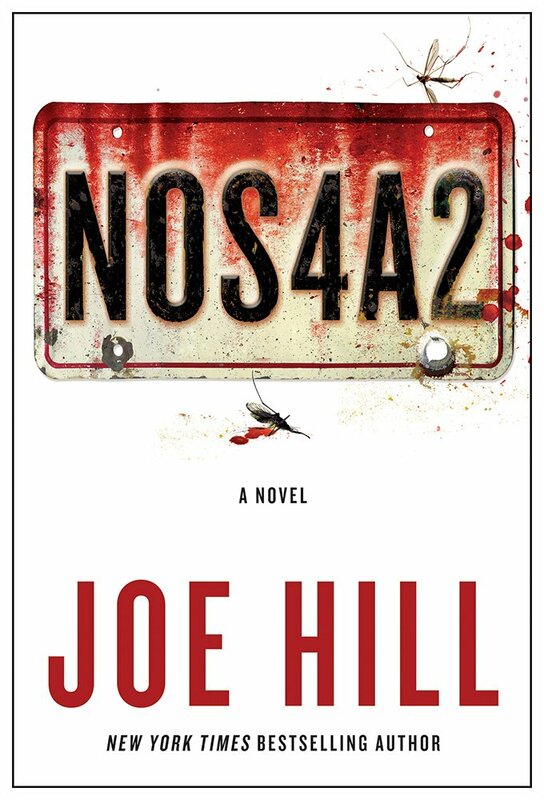 But NOS4A2 wasn’t the only thing Joe Hill gave readers in 2013. His long running comic book with artist Gabriel Rodriguez, Locke & Key came to a close in December. Along its 5 year publication journey, the series has received multiple award nominations and has won the treasured Eisner Award (for Joe Hill as writer), arguably the highest honor which can be bestowed upon comic books, and the series twice won the British Fantasy Award for Best Comic or Graphic Novel. While a TV pilot was made in 2010, rights for a feature film were secured in June 2013 by some of the same folks who are responsible for the first rebooted Star Trek film, Fringe, and Sleepy Hollow. The film adaption of his second novel Horns features Daniel Radcliffe and premiered at the 2013 Toronto Film Festival. 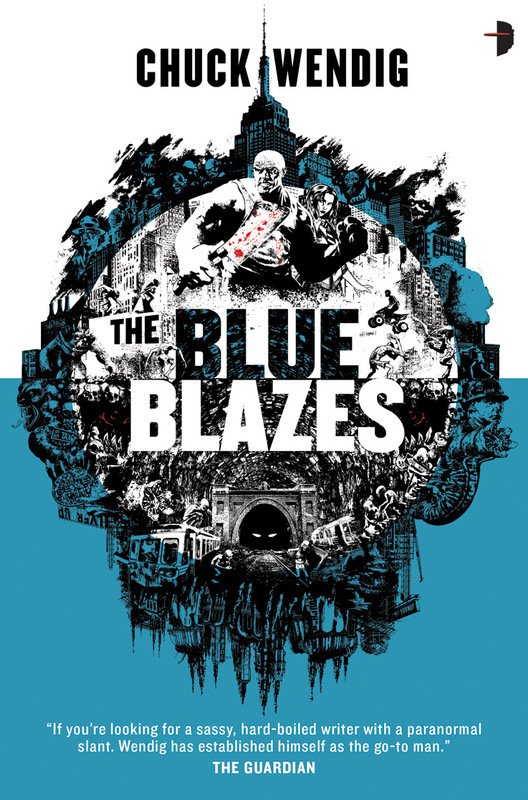 Chuck Wendig – I’ve been following him on twitter for a while and I finally read two of his novels this year: The Blue Blazes which was an absolute blast and - Under the Empyrian Sky a dystopic young adult novel that has been dubbed the first Cornpunk novel. V.E. Schwab blew me away with Vicious and after receiving at least a dozen books by L.E. Modesitt, Jr. to review, I finally dove into The Magic of Recluce and plan on continuing with the series. Seems like the obvious choice again, based on the percentage of books I read that worked for me, right? Yeah, Orbit is once again my favorite publisher of the year. Between the stunning American Elsewhere by Robert Jackson Bennett, the best selling Abaddon’s Gate by James S.A. Corey (AKA Daniel Abraham and Ty Franck); impressive debuts like Brian T. McClellan’s Promise of Blood and Ann Leckie’s Ancillary Justice (even if it didn’t quite work for me) was a smashing success based on the high praise many have given it. 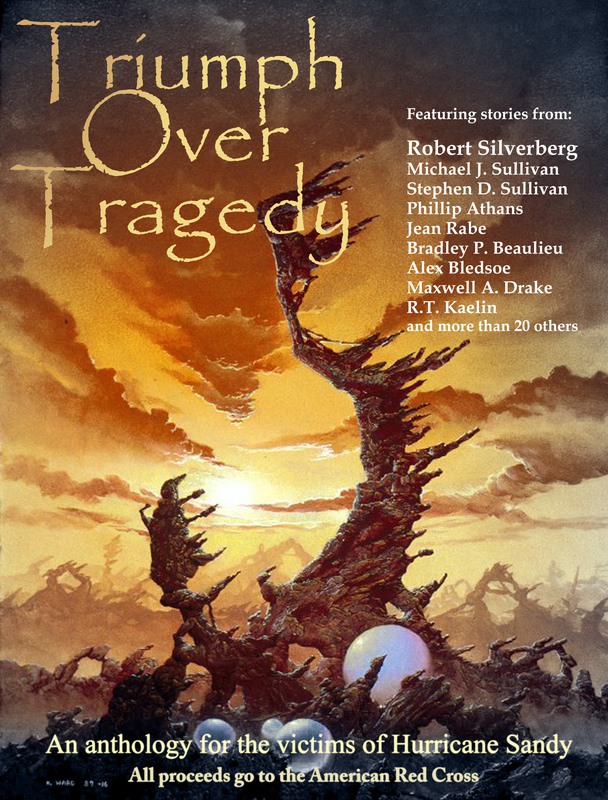 Orbit was one of the first imprints to bring self-published writers to the big six with Michael J. Sullivan and he published two brand new novels with them in 2013. I’ve only read one so far (The Crown Tower). The imprint brought self-publishing sensation David Dalglish to a wider audience this year with the first two novels of The Shadowdance trilogy. Regarding books from them I’ve yet to read Mira Grant continues to be a rockstar for the imprint, with Parasite the first of a new (NOT ZOMBIES BUT REALLY) duology and Will McIntosh’s Love Minus Eighty seemed to receive universal acclaim. Continuing series, like Daniel Abraham’s The Dagger and the Coin with The Tyrant’s Law, which does not relent. The ‘rebranding’ of Rachel Aaaron as Rachel Bach and the launch of her Paradox series with the trhilling Fortune’s Pawn. On top of that, Orbit continues to be one of the more reader and genre community friendly publishers, including monthly Orbital Drops wherein a book will dip to $1.99 for a period of time. Hell, for a better more thorough case for Orbit being the preeminent Genre Imprint, look no further than Justin Landon’s post about the imprint and specifically editor Devi Pillai. I would also be remiss if I didn’t point out that Angry Robot (and sister imprint Strange Chemistry) are really becoming a leader in the digital footprint of genre books. I also read more books from AR/SC this year and for the most part, was very pleased with those books. I also really love that Angry Robot is quick to omnibify (Orbit does this, too) their series books into one massive volume including two to three books between two covers. What does 2014 bring (in no particular order)? 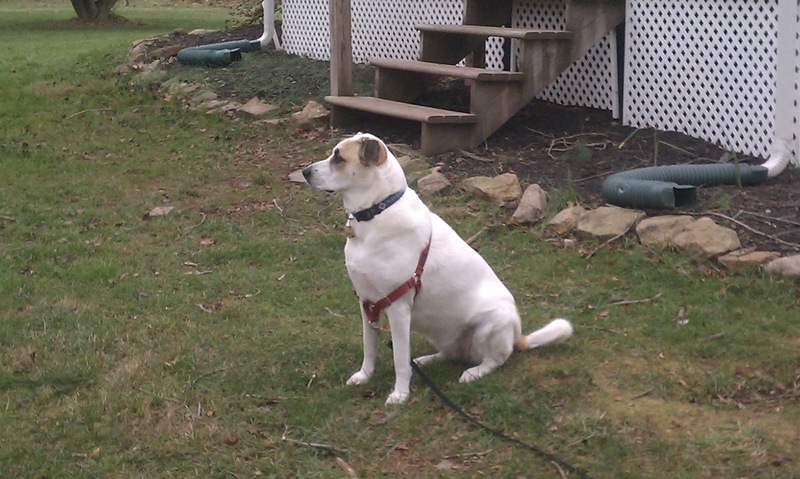 As I have the last few years, I leave you with pictures of my dog Sully. Because just look at her. In the second picture, I can't tell if she's (1) guarding my books, (2) taking possession of them for herself, or (3) asking for the next books by each of the authors. I want to get into The Dagger and the Coin, but my disappointment with The Expanse has kept it from rising to the top of the must-read list. Black Feathers was fantastic (can't wait for this year's sequel), and The Daylight War and Emperor of Thorns were both great reads as well. Vicious is one I've been curious about, so I may as well add it to the shelves, and I'm hoping this is the year I finally catch up with The War with the Mein. Such a great year for books, and some very strong books in your list that blew me away, too. A few I still need to read. 2014 is starting out with a bang. Can't wait to see what is in store for us this year! I loved NOS4A2 as well, and I am a big fan of Locke and Key. 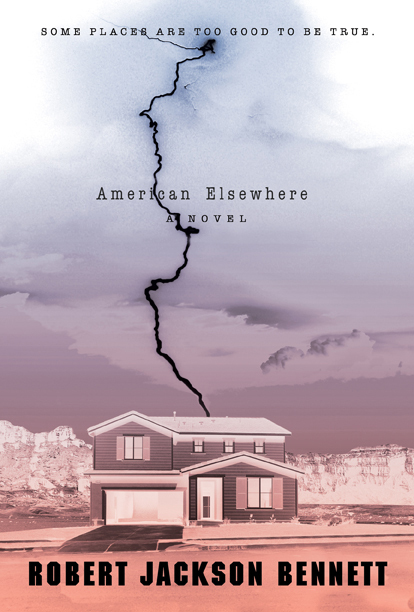 American Elsewhere is now on top of my TBR pile. All bloggers I read loved it, so it's time to get cracking on it myself.